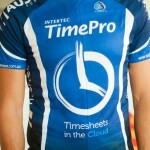 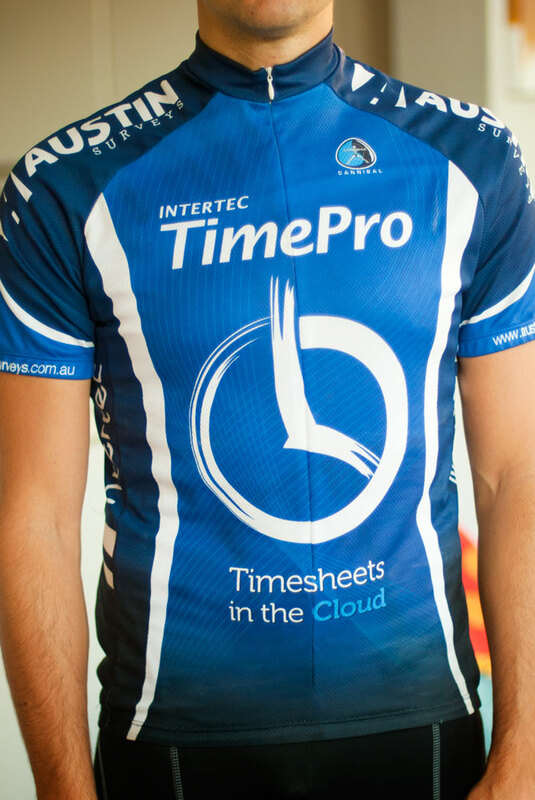 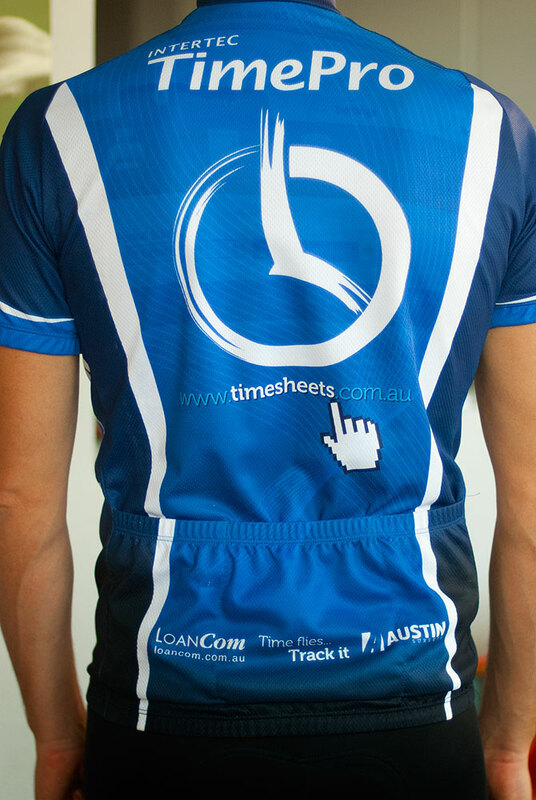 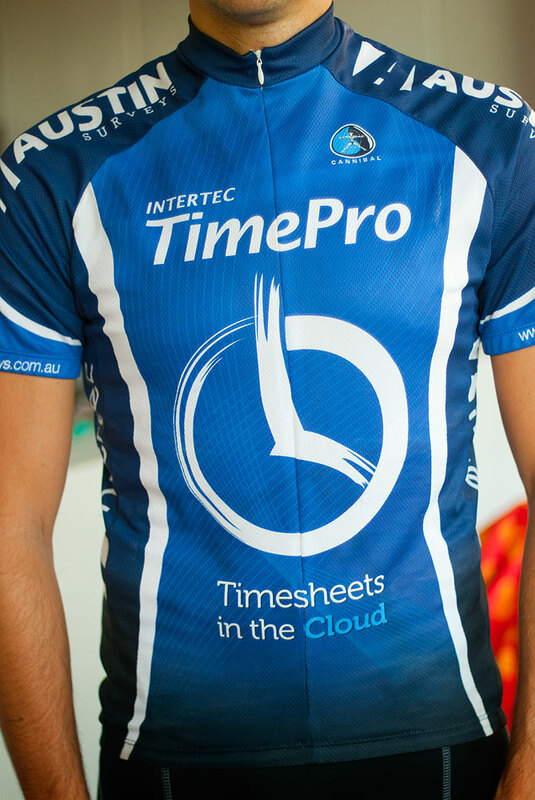 The Intertec team are a bunch of avid cyclist, so we have had our own branded Jerseys for a couple of years. 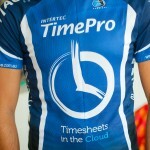 With 2012 it was time for a fresh new look. 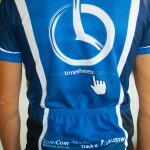 Here they are, stunning aren’t they!